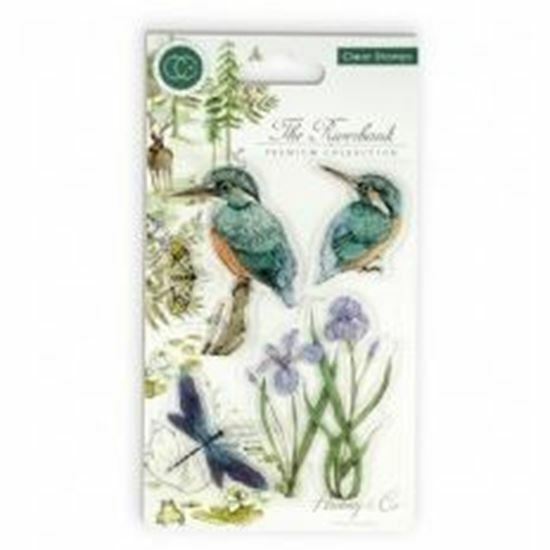 Craft Consortium The Riverbank Kingfishers - A6 clear stamp set. A set of 7 Clear Stamps to coordinate with 'The Riverbank' papercraft collection, with colour acetate cover for colour reference. Sheet size: 105mm x 148mm (4 1/8” x 5 3/4”) approx. 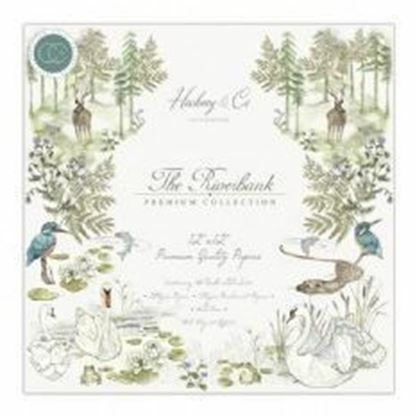 Craft Consortium The Riverbank - A6 clear stamp set. 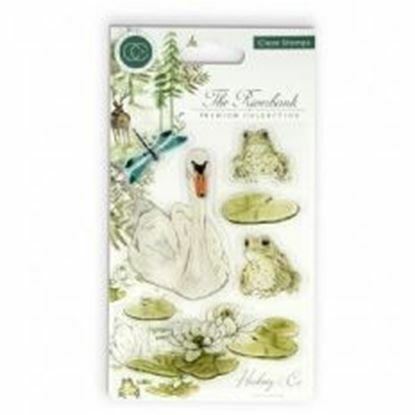 A set of 7 Clear Stamps to coordinate with 'The Riverbank' papercraft collection, with colour acetate cover for colour reference. Sheet size: 105mm x 148mm (4 1/8” x 5 3/4”) approx.